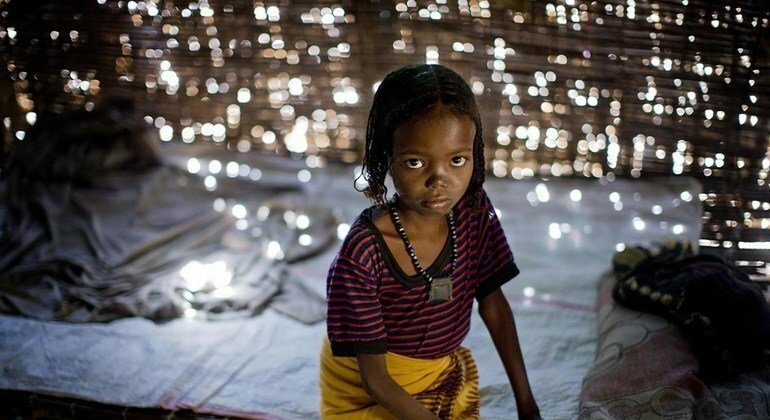 Describing FGM as “a cruel practice” that inflicts emotional harm and preys on girls between infancy and age 15, the most vulnerable members of society, the UN agency chiefs called it a “violation of human rights” that perpetuates the low status of girls and women; and a drag on the well-being of communities and economies. 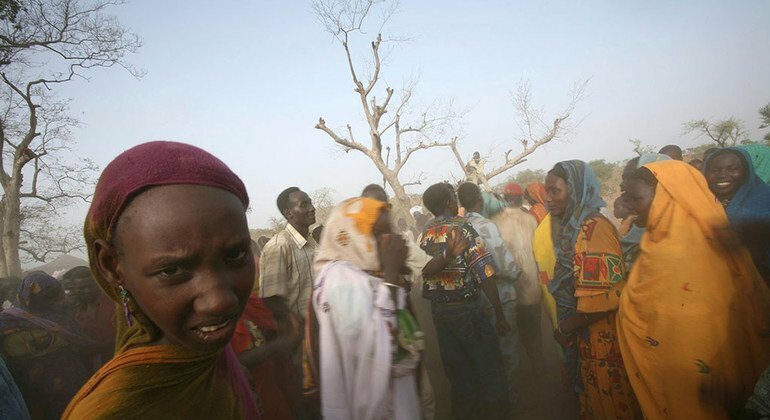 “Yet, it is also something that can be stopped,” UNFPA's Dr. Natalaia Kanem, and UNICEF's Henrietta H. Fore said in Tuesday's statement. 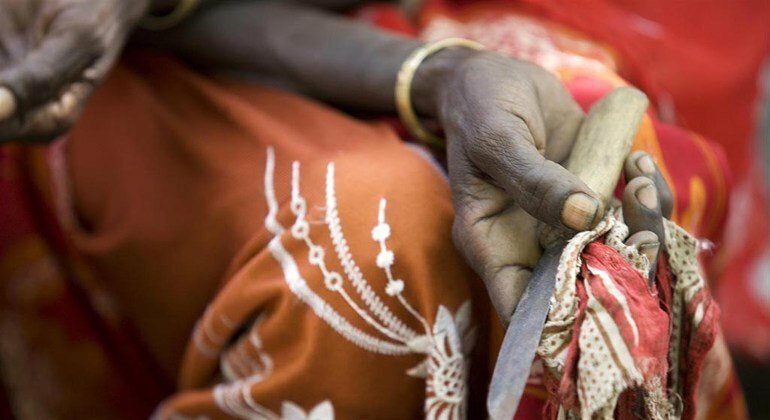 “Around the world, momentum to eliminate female genital mutilation is building. Political will, community engagement and targeted investment are changing practices and changing lives,” they added. In countries where both agencies work jointly to end FGM, girls are one-third less likely today to undergo the harmful practice than in 1997. Since 2008, more than 25 million people in some 18,000 communities across 15 countries publicly disavowed the practice, and globally its prevalence has declined by nearly a quarter since 2000. “This is good for girls and young women themselves; it is also good for their families and communities,” the agency heads stressed. The UN agencies also noted that the countries committed to changing the harmful practice reap commensurate benefits. 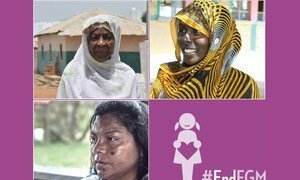 By 2030, more than one-third of births globally will be in the 30 FGM countries – requiring accelerated progress to protect millions at risk. 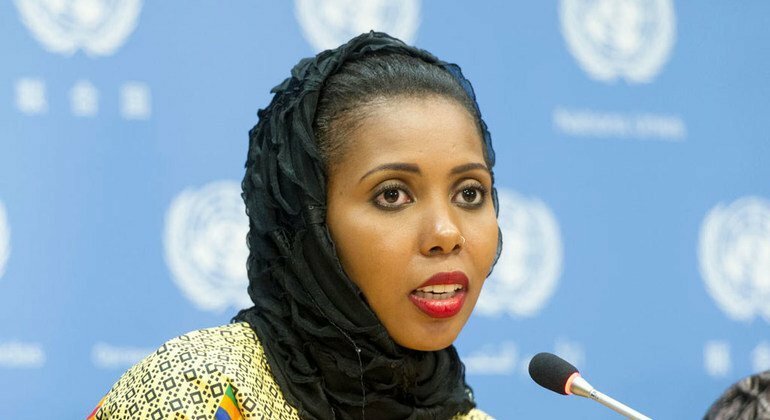 “It is unconscionable that these girls should be added to the 200 million women and girls in the world today who have already endured female genital mutilation. Who already bear the scars, or suffer related complications, or relive harsh memories of pain and betrayal,” they stressed. “Nobody – not the girls, their families or communities – benefits economically or socially in unequal societies where such violence against girls is accepted,” argued the UNICEF and UNFPA chiefs. 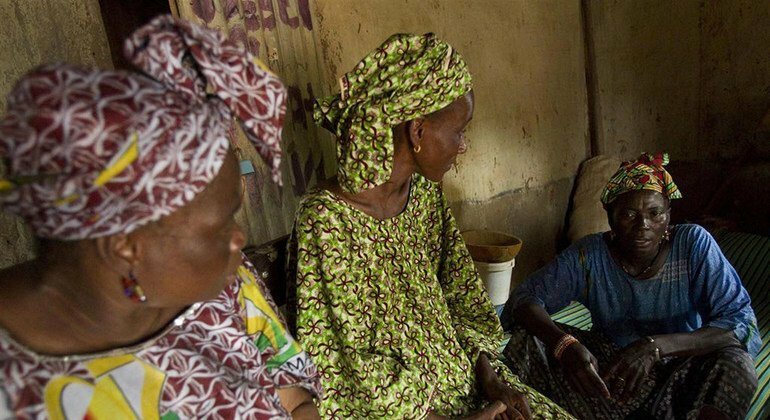 They maintained that FGM rates can drop rapidly when the issue is taken on by governments, communities and families; when social norms are confronted, village by village; when medical professionals jointly refuse to perform it; when laws make it a crime – and authorities enforce them; when access to health, education and legal services ensure sustainable change; and where girls and women are protected and empowered to make their voices heard. The Sustainable Development Goals (SDGs) recognize that female genital mutilation undermines progress towards a more equal, just and prosperous world, and target by 2030 its elimination. 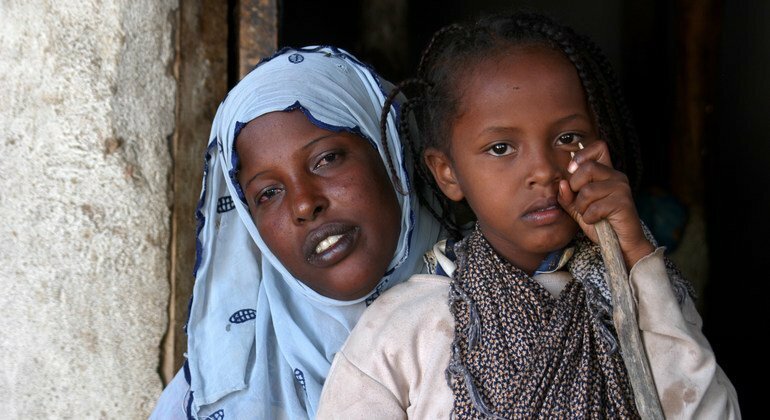 “It is high time to eliminate female genital mutilation from the face of the earth forever. It is a task for all of us, and for our common future,” the statement concluded. “Without concerted, accelerated action, a further 68 million girls could be subjected to this harmful practice by 2030,” he warned in his message marking the Day. The UN chief pointed out that while several countries with strong political engagement have seen success, the progress is not enough to keep up with population growth, and without immediate action, the number of cases will continue to rise. “Sustainable development cannot be achieved without full respect for the human rights of women and girls,” he upheld, reiterating SDG 5's target for FMG elimination. He said that together with the European Union, the UN has launched the Spotlight Initiative, a global, multi-year undertaking that aims to create strong partnerships and align efforts to end all forms of violence against women and girls, including female genital mutilation.